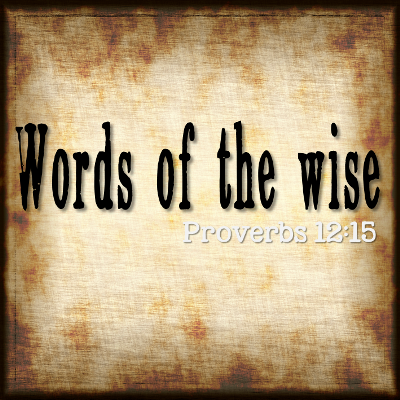 King Solomon said that a fool thinks he needs no advice, but a wise man listens to others (Proverbs 12:15 Paraphrase). Throughout the history of the Christian church God has raised up men and women to speak ‘the wisdom from above’ to those who have ears to hear. This series of posts and comments are from Godly people who have something to say to this generation. There is no intent to offend anyone, but rather to ‘speak the truth in love’. May these comments challenge, encourage and edify you. (Wherever possible we have given credit to the author/publisher at the end of the article).